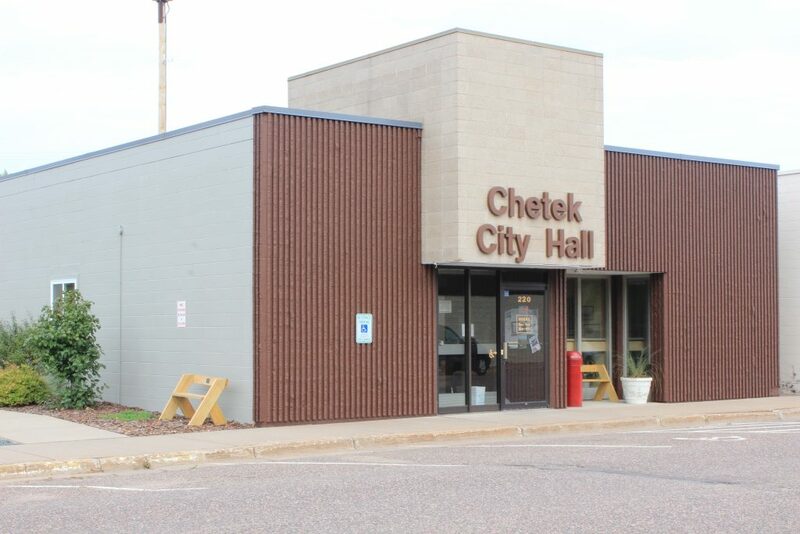 The City of Chetek is located in northwestern Wisconsin on a region known as "Indianhead Country". We are situated on a chain of six lakes encompassing more than 130 miles for shoreline. The original inhabitants of this area were the Ojibwa Indians. It is said that they referred to the area a Zhede which was their name for the pelican. There were various translations into English until 1872 when the first post office opened and the spelling was standardized to "Chetek".